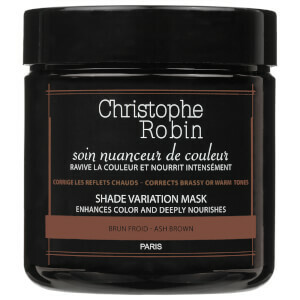 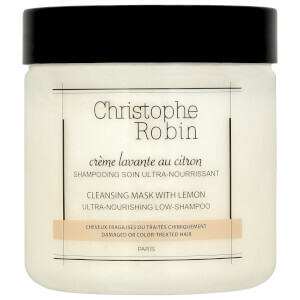 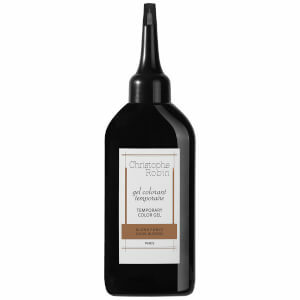 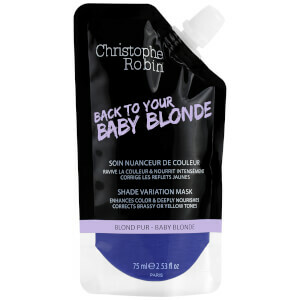 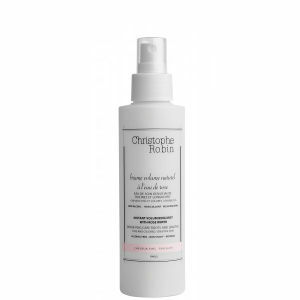 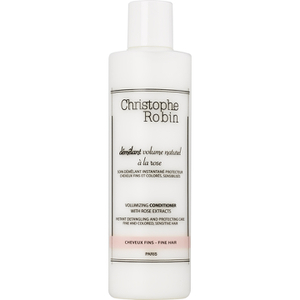 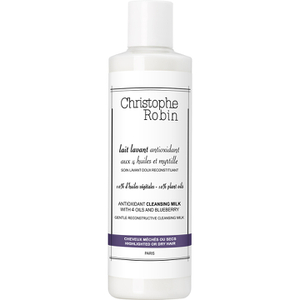 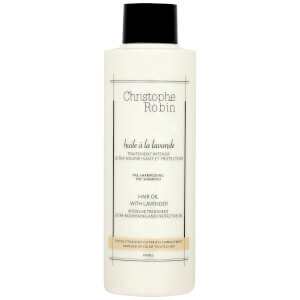 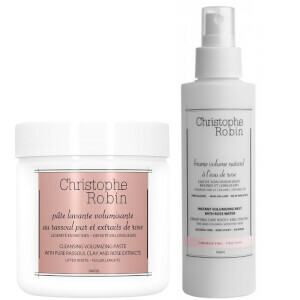 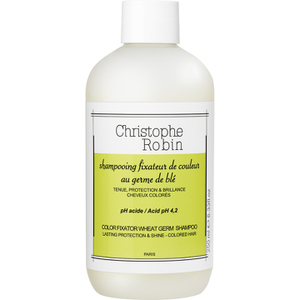 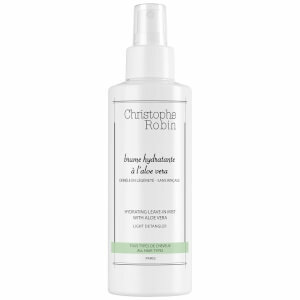 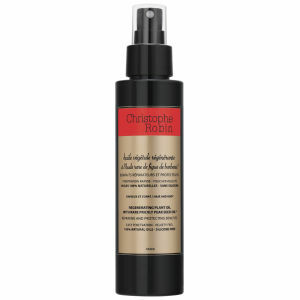 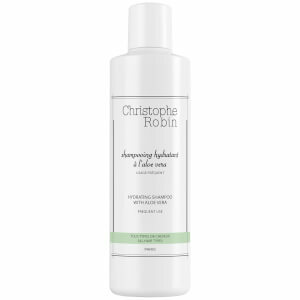 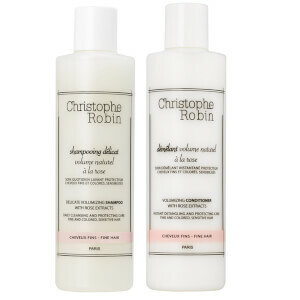 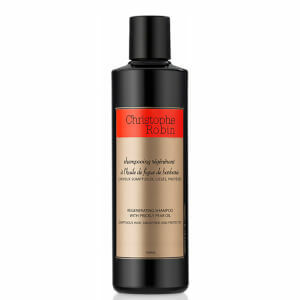 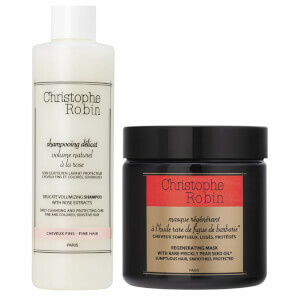 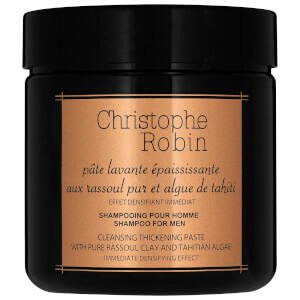 Christophe Robin has been at the forefront of the professional hair care industry since 1999. As a hair colourist, he first created his own personal use and since he had to frequently change the hair colour of top models, he felt he had to develop a hair care line that could deeply restore their hair back to its optimum beauty. 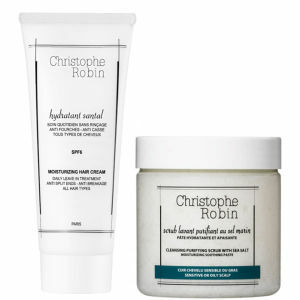 His product collection has been developed to moisturise, nourish and deeply protect sensitive or fragile hair from the harming effects of colour treatments and environmental aggressors, using only natural ingredients such as wheat-germ oil, lavender, lemon, camomile, bluebell and blueberry. 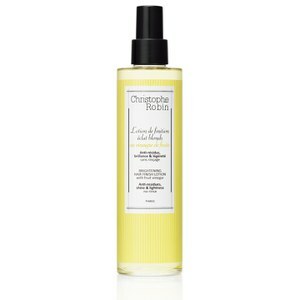 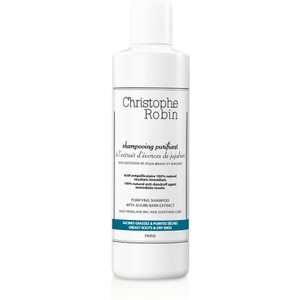 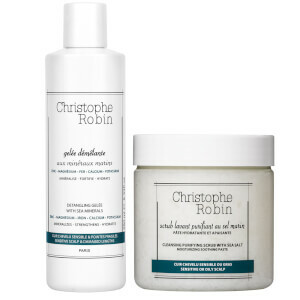 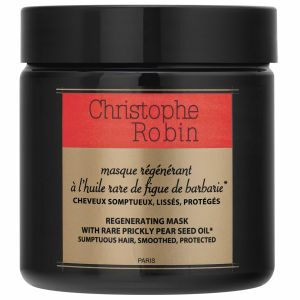 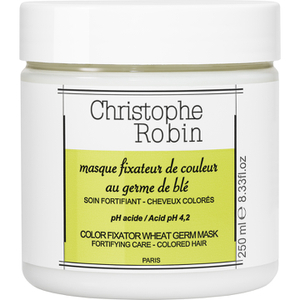 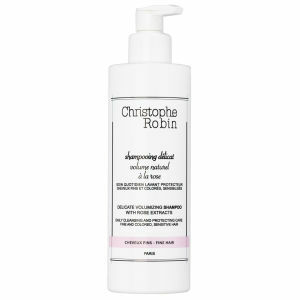 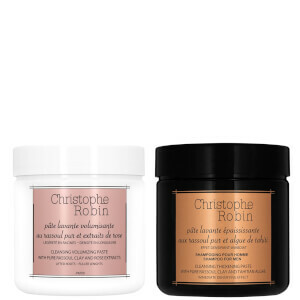 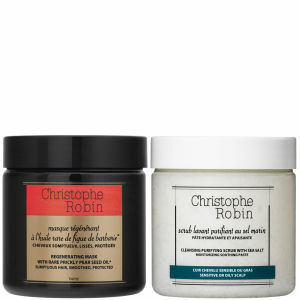 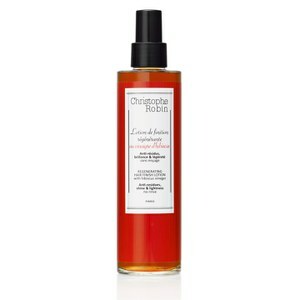 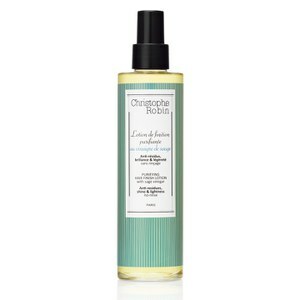 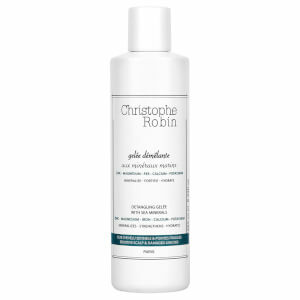 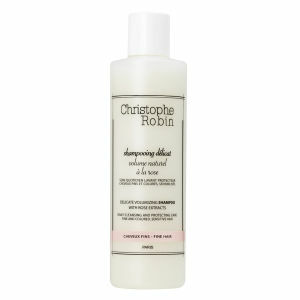 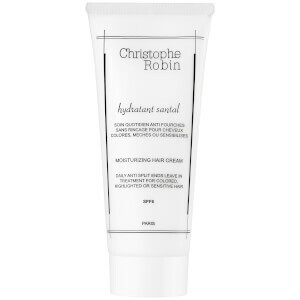 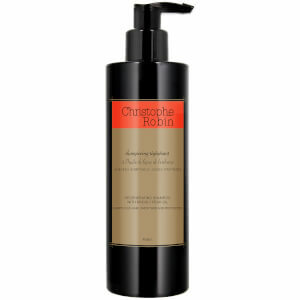 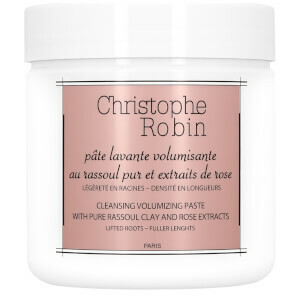 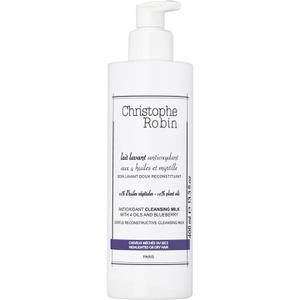 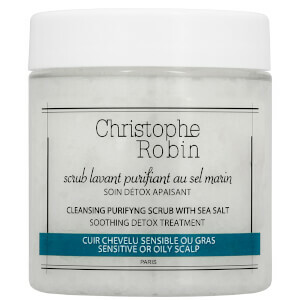 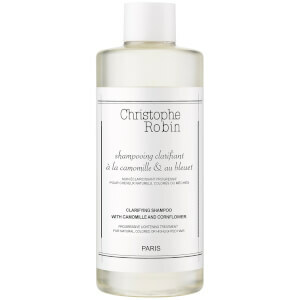 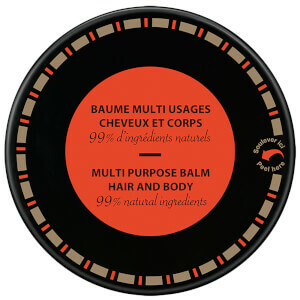 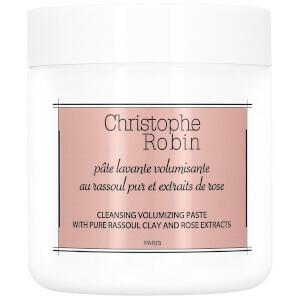 The Christophe Robin Cleansing Purifying Scrub With Sea Salt is the brand's hero product. 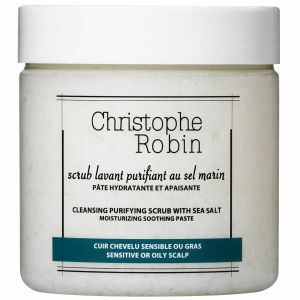 Renowned for it's unique formula, this innovative product is enhanced with sweet almond oil and of course, sea salt, which acts as a natural exfoliant. 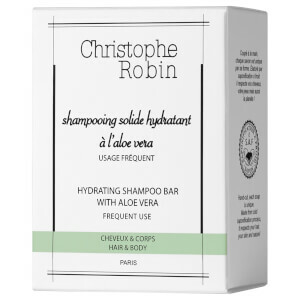 These potent ingredients will gently cleanse your scalp, which will purify your scalp and therefore restore balance to sensitive or oily scalps. 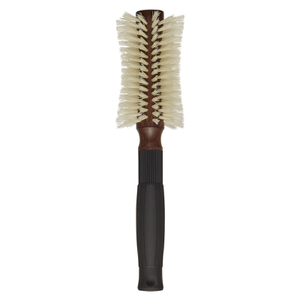 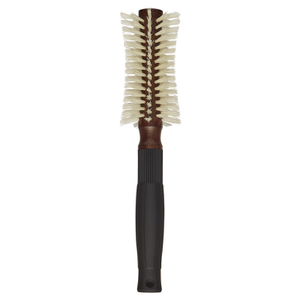 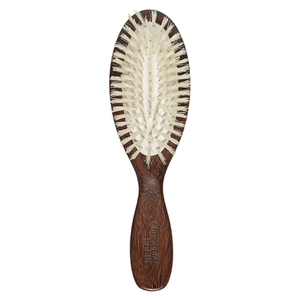 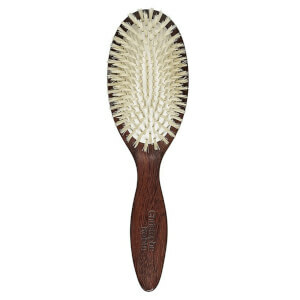 This multi-purpose product can also be used after a colour-treatment to relieve tingling and itching sensations.